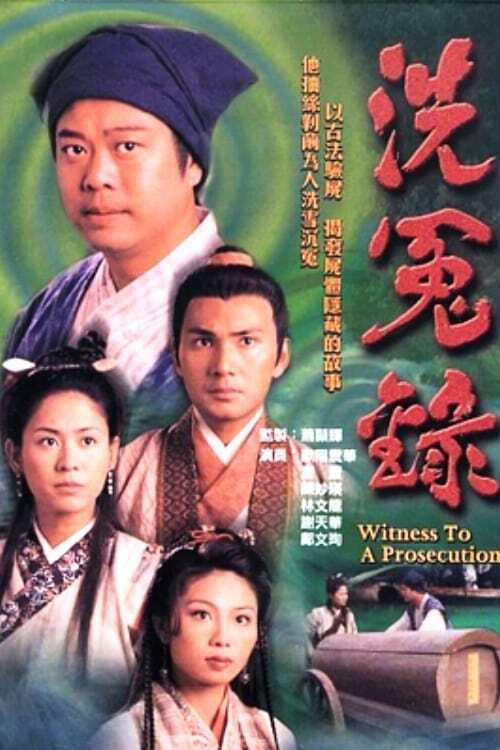 Witness to a Prosecution is a Hong Kong television series produced by TVB. The original broadcast was on the TVB Jade network with 45-minute episodes airing five days a week from 20 December 1999 to 16 January 2000. The drama stars Bobby Au-yeung as the famous historical forensic medical expert Song Ci. Set during the Southern Song Dynasty of Mid-Imperial China, Witness to a Prosecution tells a fictionalised account of Chee’s modest beginnings and the events leading to the creation of his book Collected Cases of Injustice Rectified, the world’s earliest documentation of forensic science. Witness to a Prosecution was met with positive reviews and quickly became a popular success. Viewership ratings were consistently high, and the drama was the seventh most-viewed drama in 2000, drawing an average of 33 rating points, peaking at 44 points. The drama also yielded Au-yeung a “Best Actor” win at the 2000 TVB Anniversary Awards. A subsequent sequel was released in 2003, airing on the same channel from 24 February to 23 March 2003. Although viewership ratings peaked higher to 47 points, it was met with mixed reviews.